Beyonce balances Blue Ivy on her baby bump in an adorably Memorial Day photo. 6. 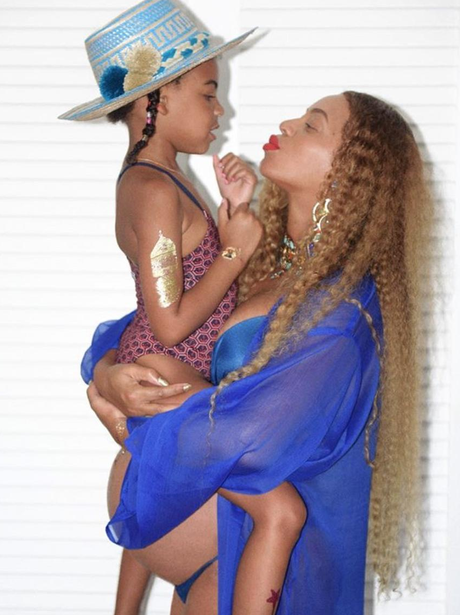 Beyonce balances Blue Ivy on her baby bump in an adorably Memorial Day photo.